Every wedding booked with me includes a complimentary engagement shoot. I find this is a great way for us all to meet before I photograph your wedding and use the opportunity to run through your plans for the day face to face. It also helps you get to know me behind the camera – and become relaxed with me taking your phot0 – I know having your photo taken is not always everyone’s ideal pastime, but it is really good fun – honestly! Apart from anything else, it’s a great chance to take time out, talk about yourselves and enjoy! Whether it’s engagement photography prior to your wedding, a wedding anniversary or just to update your albums. I like to find a location that means something to you – whether it’s on top of a hill, beside the sea or anywhere in between. Shortly after the engagement photography shoot, I’ll send you fully edited highlights – usually up to 20 – on a memory stick. These are to keep and share with family and friends. They are hi-resolution so you can also print them. I can also work with you if you want any images framed. I work with high quality framers and printers and can source these for you at a very reasonable price. Of course, it’s in my interest that your pictures look their best. The most important rule is to wear something that you would ordinarily wear – and that makes you feel really good! Think of how you would like the shoot to look – do you want it soft and floaty, bright and colourful or are you more rock n roll? Your outfits should look good together – not matching but complementing. If you want to wear heels, do but bear in mind there will be a degree of walking between locations during the shoot – sometimes on grass – so it is a good idea to bring flats with you too. Unless of course you’re so used to walking in heels, it isn’t a problem! Heavily logo-ed clothes or clothes with big writing on – please no football shirts! I think that’s it! 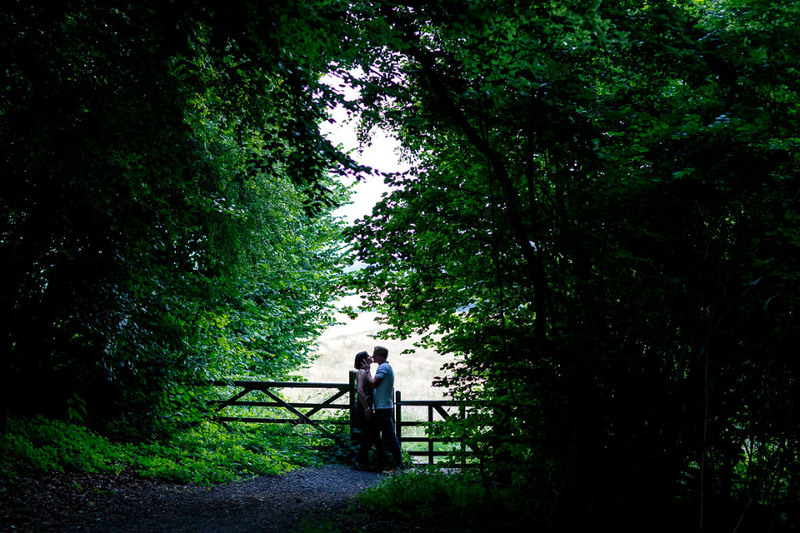 Good luck with the wardrobe – and I look forward to photographing your engagement!